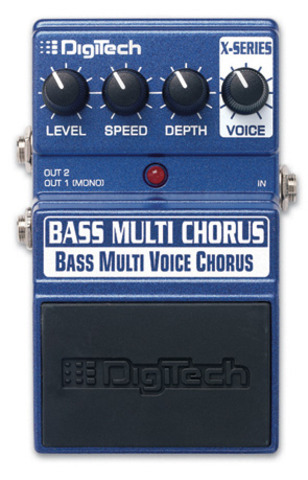 The Bass Multi Chorus™ is -designed specifically for bass. 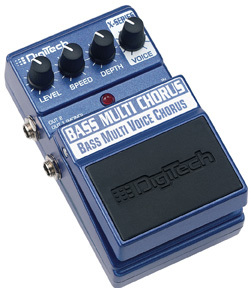 What makes the Bass Multi Chorus™ different is that it keeps your low notes clean while giving you up to 16 bass chorus voices at the same time to create the lushest bass chorusing ever heard from a stompbox. There is also built-in voice randomization that increases as you add voices to thicken the sound even further.